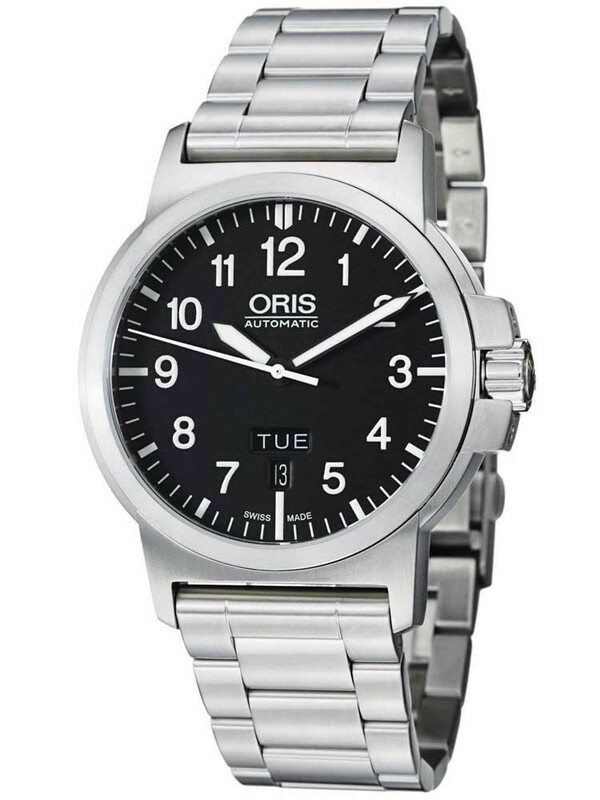 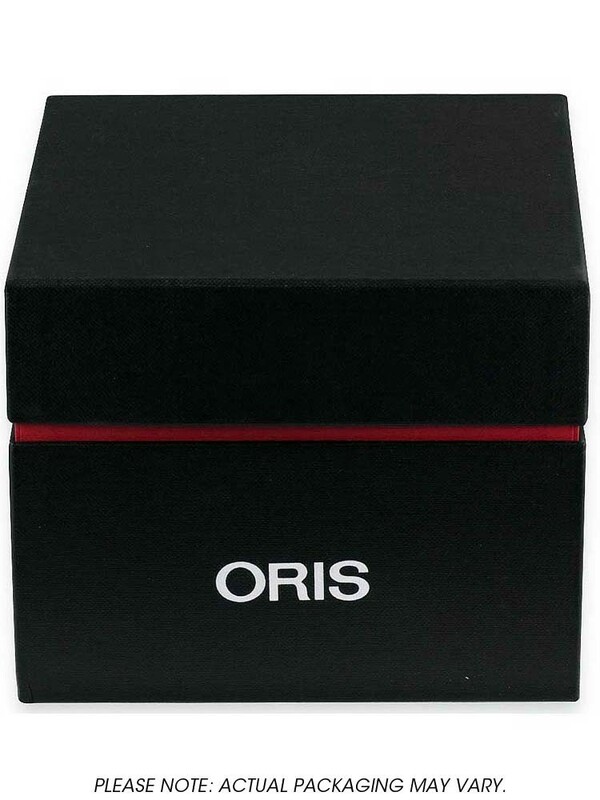 This gents watch from Oris has been made from polished stainless steel. 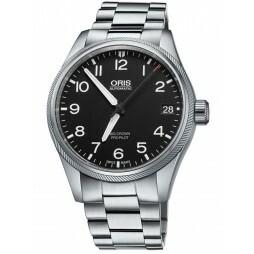 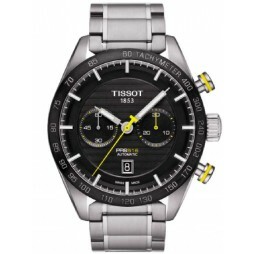 The casing features a solid stainless steel bezel and the round black dial use bold numeral hour markers. 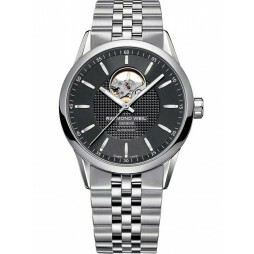 This automatic watch has a day/date window at 6 o'clock. 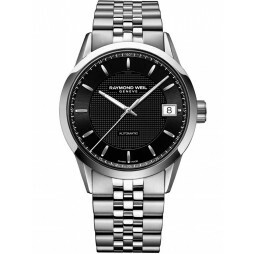 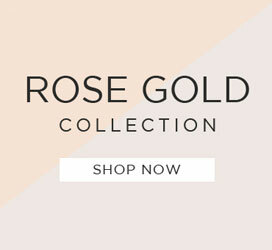 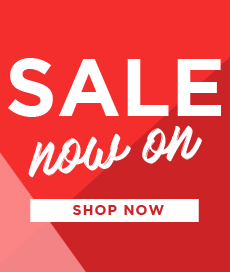 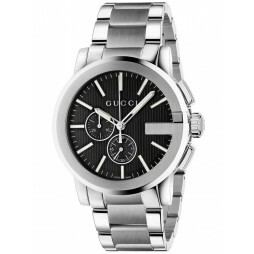 This sophisticated watch is sure to make the perfect gift for your special man.